the 2015 Halloween Book Festival. It was a named RUNNER-UP in the WILD CARD Category. 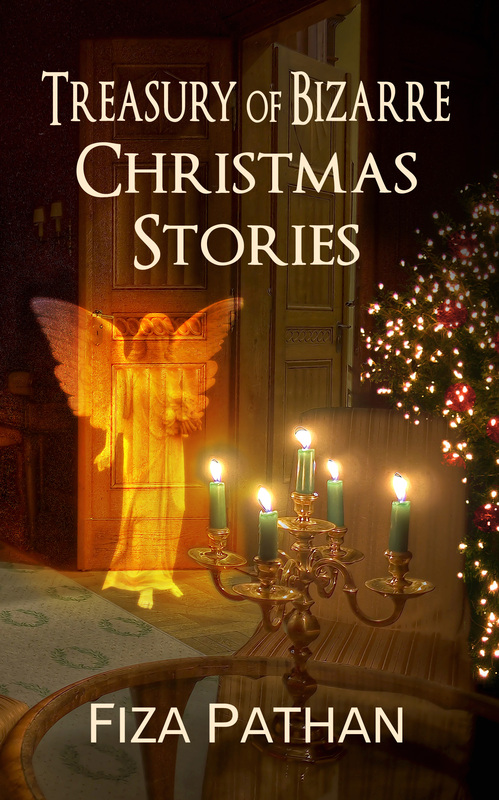 This collection brings together a variety of bizarre Christmas stories never heard before. From creepy dark catacombs to a haunted winter wonderland, this treasury brings with it a mystical side to Christmas and the birth of a legendary baby. Whether deep in a forest of India or back in time in Bethlehem, ‘Treasury Of Bizarre Christmas Stories’ brings to its readers the holy, the Almighty, the haunted, the obsessed, the innocent, the magical and the reason to celebrate. The revised version of the book (2015) was edited by Margaret Langstaff of MargaretLangstaffeditorial.com and the beautiful cover was designed by Laura Wright LaRoche of LLPix Photography and Design.